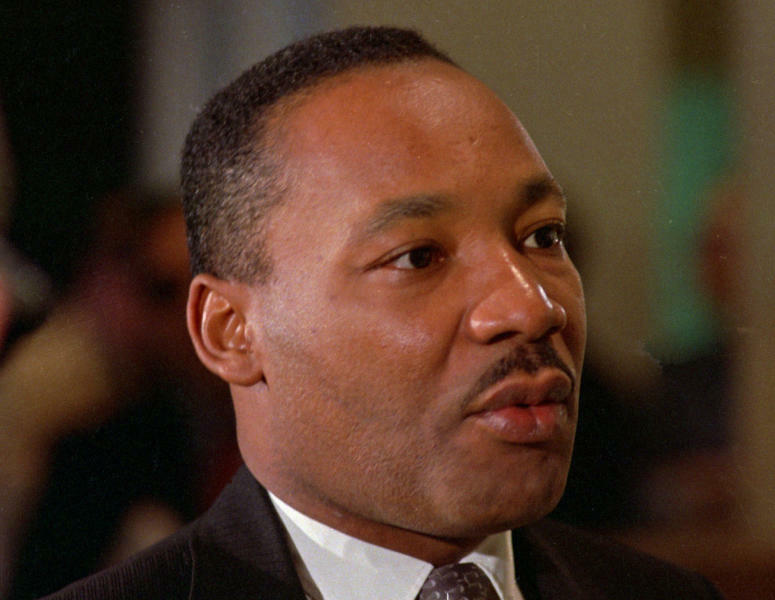 WASHINGTON (AP) — Martin Luther King Jr.'s daughter recently walked up to the pulpit of the Atlanta church where her father preached and, in a painful public display, dissociated herself from her brothers. She accused them of plotting to sell their father's personal Bible and his Nobel Peace Prize — items she declared "sacred" and worth more than money. When it comes to fights like this, the Kings are not alone. Malcolm X's daughters are suing to block a book deal, signed by one sister, to publish their father's diary. 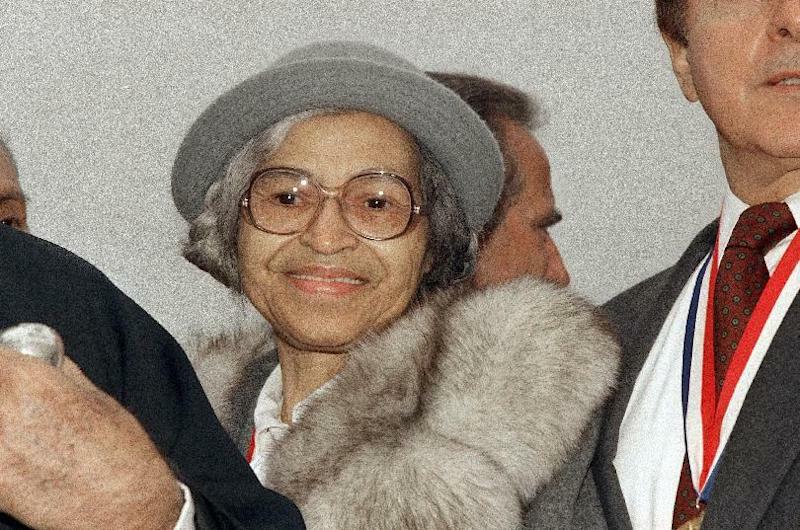 Rosa Parks' valuable mementos, including her Presidential Medal of Freedom and Congressional Gold Medal of Honor, have sat in a New York City warehouse for years because of a protracted battle over her estate. America's greatest civil rights leaders may belong to the ages, but the fights among family, friends and outsiders over control of their earthly possessions seem never-ending. Unsavory as they may appear, fights like these are not unique, and are exacerbated by the moral heft of the leaders' life work, and the fact that their belongings could be worth millions. With each court battle, civil rights historians worry about the negative impact such infighting might have on the legacy of the civil rights movement. Neither Malcolm X nor King, killed in 1965 and 1968, respectively, left wills, so there are no specifics about what they wanted done with their belongings. The strong widows who built legacies for them and who could enforce peace in the family through matriarchal fiat, also are gone: Betty Shabazz in 1997, Coretta Scott King in 2006. Not even a long life and careful planning are enough to quell disputes. Parks, who died in 2005 at age 92, stipulated in her will that her belongings go to a charitable foundation, the Rosa and Raymond Parks Institute for Self-Development in Detroit. Parks had no children, but her nieces and nephews challenged her will, and this fight has left her valuable possession in limbo for nearly a decade. King, Parks and Malcolm X were not wealthy people in life, so their families have a right to be concerned about the financial value of their famous relatives' legacy, said john a. powell, director at the Haas Institute for a Fair and Inclusive Society at the University of California, Berkeley. "Somebody is going to make money off their names," powell said. "You just hope people do it with a certain amount of dignity." Few would say that's happened. Many point to the King family's public feuds as evidence that it has not. "To be fighting over money and profit is to dishonor everything their father stood for," said Deborah E. McDowell, director of the Carter G. Woodson Institute for African-American and African Studies and Alice Griffin professor of English at the University of Virginia. Most families only have to deal with a parent's estate once. But when the parent in question was a beloved historic figure, there regularly are new issues to address, said lawyers Andrew and Danielle Mayoras, who wrote a book about famous estate battles. "There can always be a new project that the family is approached with or a new item someone decides to sell," said Andrew Mayoras, who specializes in probate matters. "So yes, for these families we do think it's going to keep going on and on, sadly." Many American families go through the same thing, said Danielle Mayoras, an estate attorney. "Sometimes they are fighting over the Christmas ornaments instead of diaries that might be very valuable, but oftentimes what we see is that it's not the value of the item, it's the sentimental attachment or the emotion that's involved," she said. Martin III, Dexter and Bernice King have fought in court for years, going after their father's friends and fellow activists in addition to each other. The family has sent numerous cease-and-desist letters to stop various uses of King's written work and image, and followed up with court action if they weren't satisfied with the results. Last year, they sued Andrew Young, a King confidante who helped their father coordinate civil rights efforts throughout the South, over footage of King that shows up in a series produced by Young's foundation. The King children acted in 2008 to block actor and singer Harry Belafonte from auctioning documents that their parents had given Belafonte years earlier, leading Belafonte to sue the younger Kings last year in hopes of determining legal ownership. Young has said the Kings' lawsuit doesn't bother him because the question of rightful ownership does need to be sorted out, especially because certain aspects of King's legacy belong to him, too. Lawyers on both sides of the Belafonte lawsuit did not return telephone calls seeking comment; court papers indicate a settlement is being pursued. The King heirs even have used the courts to fight each other. In 2008, Bernice and Martin III sued Dexter, accusing him of acting improperly as head of their father's estate. The three reached a private settlement in October 2009. Now they're back in court again, with Martin III and Dexter suing Bernice over her possession of their father's Bible and his 1964 Nobel Peace Prize medal. Both items are likely to gain value: The 50th anniversary of King's Nobel Prize is later this year, and King's personal Bible was used to swear in President Barack Obama during his second inauguration in 2013. Bernice King refused to turn them over, saying her brothers want to sell them, just as the three of them have sold other items that belonged to their father. "I take this strong position for my father because Daddy is not here to say himself, 'My Bible and my medals are never to be sold not to an institution or even a person,'" she said during a news conference this month at Atlanta's Ebenezer Baptist Church. Her brothers, who run King's estate, have not responded publicly to their sister's complaints. It's the same for Parks and Malcolm X. Because of infighting, a trove of Parks memorabilia — unseen writings from a young Parks, mementos from world leaders who honored her, and family artifacts — sits unsold at Guernsey's auction house in New York, waiting for a buyer. Guernsey's can't sell the material piecemeal because, after much legal wrangling, a judge ordered it sold together. No museum, foundation or private collector has met the $10 million price for the entire collection, said Arlan Ettinger, president of Guernsey's. 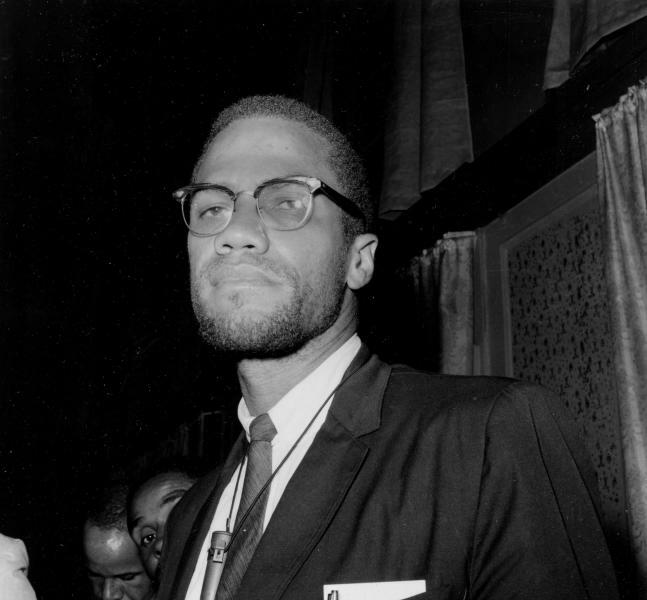 Last year, the family of Malcolm X successfully blocked Chicago-based Third World Press from publishing diaries from his pilgrimage to Mecca and his travels across the Middle East and Africa in 1964. Matthew D. Brinckerhoff, lawyer for Third World Press, said in court papers that the publisher has a signed contract from one of Malcolm X's six daughters, Ilyasah Shabazz, making her siblings' complaints moot. The company created by the activists' children, X Legacy LLC, indicated in court papers that it plans to publish the diaries to coincide with next year's 50th anniversary of Malcolm X's assassination.